There’s a reason we’re Tyler’s number one self storage company. We’ve got superior customer service and the most affordable prices in the area! Give us a call today to speak with one of our friendly team members and learn more about everything that we offer. 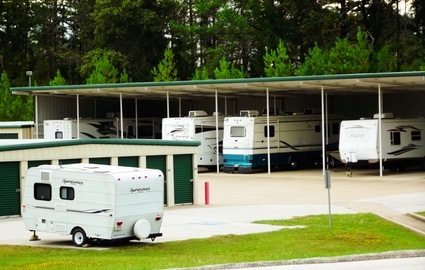 Our outdoor parking spaces are perfect for boats, cars, RVs, trailers, and any other kind of vehicle or large equipment. Homeowners who want to reclaim their driveways, as well as business owners without enough storage space, regularly seek us out for the solution to their needs. Both covered and uncovered spaces are available. 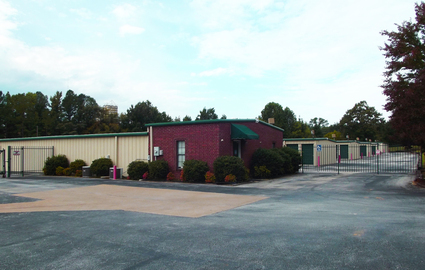 Inside, we’ve got a variety of sizes of temperature-controlled storage units. These are perfect for homeowners with books, antiques, and even furniture, as well as for businesses that have too many documents around the office or too much sensitive equipment. 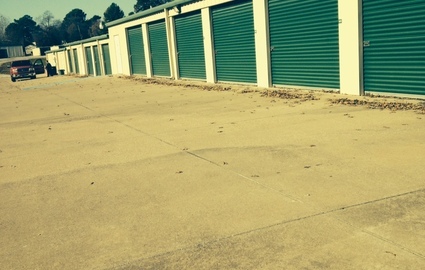 Our affordable storage spaces will protect your belongings from the heat and humidity of summer in Texas. 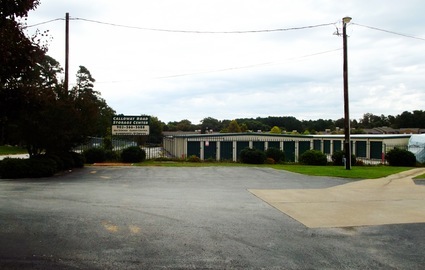 Between individually alarmed storage units and 24-hour security cameras, you’ll never worry about the safety of your belongings when you store with us. We also make use of perimeter fencing and a controlled gate entry system that only allows current tenants to enter the property. Interested in learning more about what we offer? Contact us today!